Organic licorice made with real raspberries, covered in smooth, rich, organic, dark couverture chocolate. Indulge yourself on a cold Winter’s day with a tea or coffee to warm up the insides and satisfy the munchies. It’s finally here! 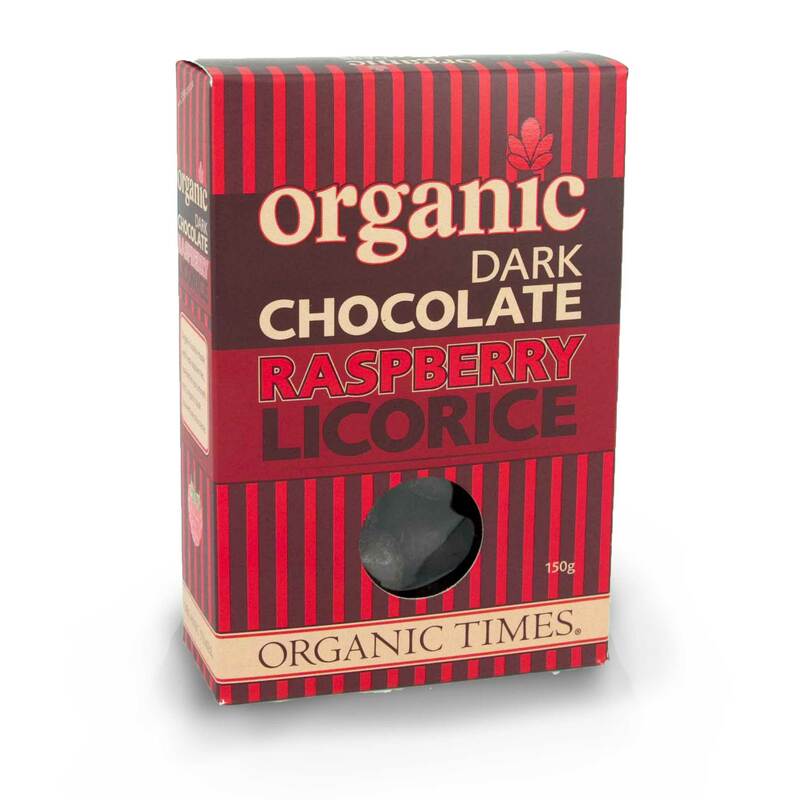 Our much anticipated Dark Chocolate Raspberry Licorice. 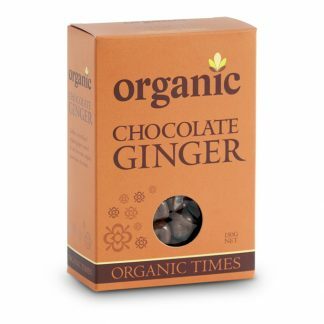 Organic licorice made with real raspberries, covered in smooth, rich, organic, dark couverture chocolate. Indulge yourself on a cold Winter’s day with a tea or coffee to warm up the insides and satisfy the munchies. 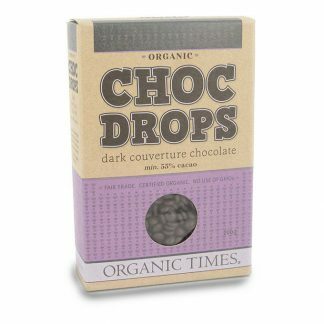 (in order of amount of ingredients): *Dark Chocolate (50%) (*Cocoa Mass, *Rapadura Whole Cane Sugar, *Cristallino Cane Sugar, *Cocoa Butter, Emulsifier: *Soya Lecithin), *Raspberry Licorice (50%) (*Raw Sugar, *White Flour, *Glucose, *Invert Syrup, *Molasses, freeze dried raspberry powder, natural raspberry flavour, *licorice root powder, natural red colour), *glazing agent. Sensational. Rich dark chocolate coating the sweet raspberry licorice. Its a match made in heaven.